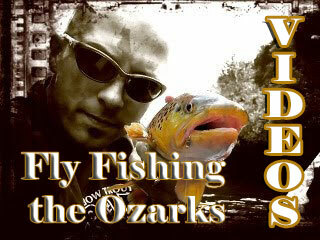 Are you new to Missouri fly fishing for trout? 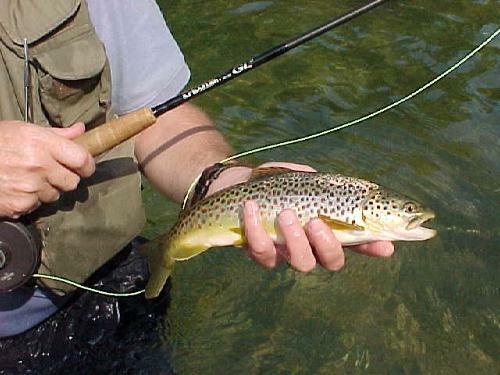 Or do you just need a guide to assist with Missouri trout fly fishing tactics? If so the River of Life Farm can help. 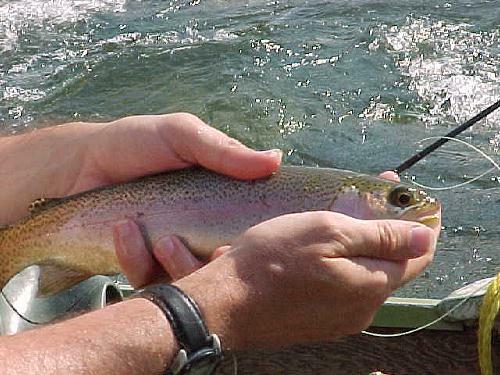 We offer full trout fishing guide services for 1-8 anglers with several trip options. Come and discover for yourself why the North Fork is rated as one of America’s 100 best trout streams. 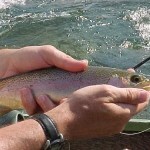 Deposit Required of HALF of Guided Fly Fishing rate. on his North Fork guided trip. For anglers not quite properly prepared or equipped, we have the appropriate fly rods, tackle and gear fitted for the North Fork available for rent. 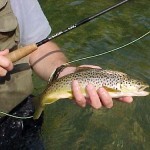 We also offer for sale custom tied flies for the North Fork River. Other than that all you need is the desire to enjoy the trip. Our number one goal is to make your trip a memorable one. Streamside lunches and snacks are provided with all guided trips. Explore our Web site, including the new section profiling the ROLF guides. 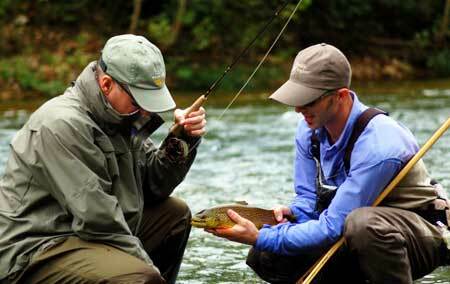 Then call and we’ll help you plan your dream fly fishing trip on the North Fork River. Be sure to check out our Lodging Accommodations. 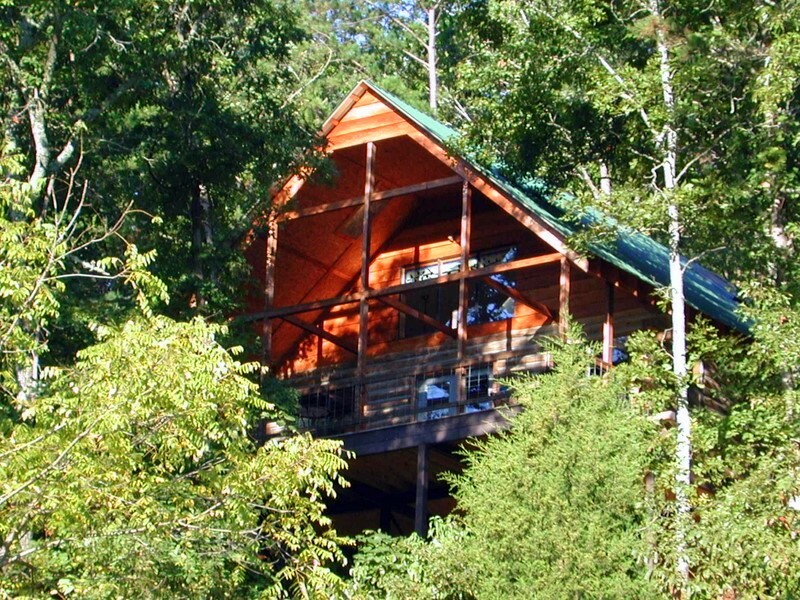 Relax in one of our Missouri Tree House Cabins after a great day of fishing.